Bradie is the reason we can do what we do. She is gregarious, out going and a force to be reckoned with! Initially hired for business support in September 2017, Bradie swiftly become a permanent member of the Urban Wilderness team, having been enticed by our unique working culture. Bradie is now responsible for helping to keep Urban Wilderness on track. 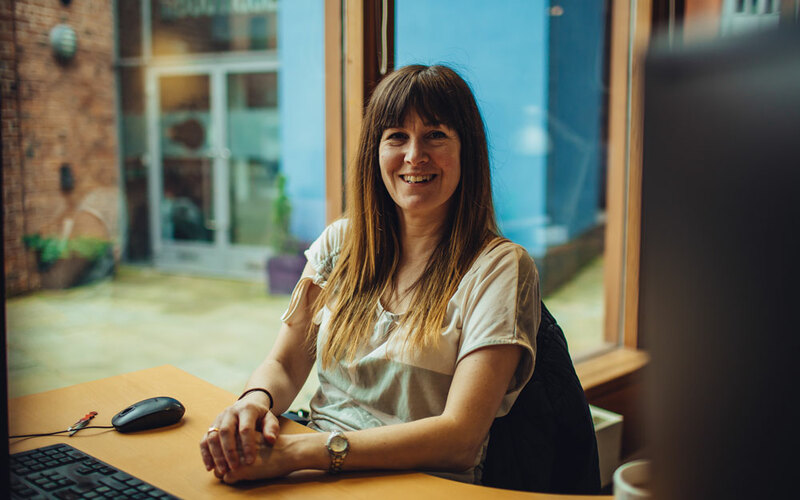 She ensures that the studio operates efficiently and supports the business in the areas of finance, HR, Health & Safety, resourcing, supply and facilities maintenance. On completing her A levels Bradie travelled extensively, ultimately leading to a career in Australia heading up teams in sales, marketing, PR, HR and administration. Upon returning to the UK, Bradie embarked on her own business venture supporting start up and infant businesses with their growth and management needs, before a change in circumstances led her back into business management. Bradie is skilled in business auditing, the review and implementation of administrative and sales systems, office management, Personal Assistant support and business forecasting.